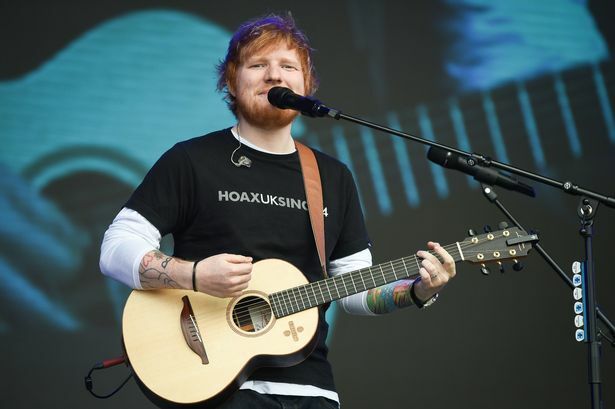 Ed Sheeran fans have been advised not to takes bags to his concerts in Cardiff this week. 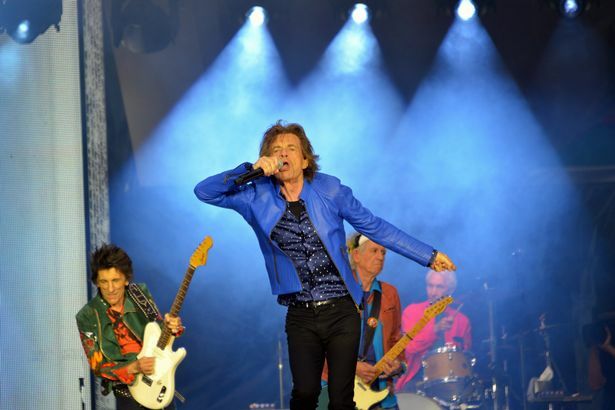 The news comes after Rolling Stones fans complained they were not allowed to take bags of a large size into the Stones' gig last week - and missed part of the show as they had to take them to a secure lock up. Stones fan Rebecca Edwards 34, arrived at gate five ready for the gig and had already had her bag checked. But, before she went through the turnstiles, she was stopped and her auntie and her friend were told their bags were too big. Rebecca, from New Tredegar, said: "We were instructed to walk to Cardiff Arms Park where our bags would be secured away for collection after the concert. "We did so - we queued and eventually checked in two bags at the cost of £5 each. "We eventually made it back to the stadium but missed the support act completely. "After the concert, we had to walk back to Cardiff Arms Park. "I queued for 45 minutes to collect the bags. "By this time we had already missed our train home - we then had to wait for a relative to drive 22 miles to pick us up." According to the Principality Stadium's event and venue guide, the safety and security of all its visitors is "top priority". But ahead of the gigs, which take place between Thursday, June 21 and Sunday, June 24 , stadium bosses have now asked fans not to bring bags with them. We will not permit large bags into the stadium but you will be permitted to take small bags and handbags in with you. The event guide states the stadium works very closely with South Wales Police, the Wales Extremism & Counter Terrorism Unit and its local partners to ensure that there is a suitable level of security in place for all its events. Fans are advised to arrive in plenty of time to go through all required security checks.